Georgia junk car buyer – Get cash for junk and used cars with Sanford and Son Junk Cars buyers! Do you have an old junk car taking too much space in your home? Stop the struggle and call Sanford and Son Junk Cars buyer, the biggest and best junk truck and car buyers in the Woodstock area. With us, you will not only get free towing, but you will also receive cash for your car on the spot! Call +1(770)771-9494 for a free no obligation quote. Sanford and Son Junk Cars buyer has a vast experience in this business. People often refer to us as the old fashioned junk car buyers of Woodstock. But what others call “old fashioned,” we call tradition. And our practices are exactly what sets us apart from the rest and what customers love about our company! No matter your location in the Woodstock area, our junk truck and car buyer is the best option! Call +1(770)771-9494 to get free no obligation quote. 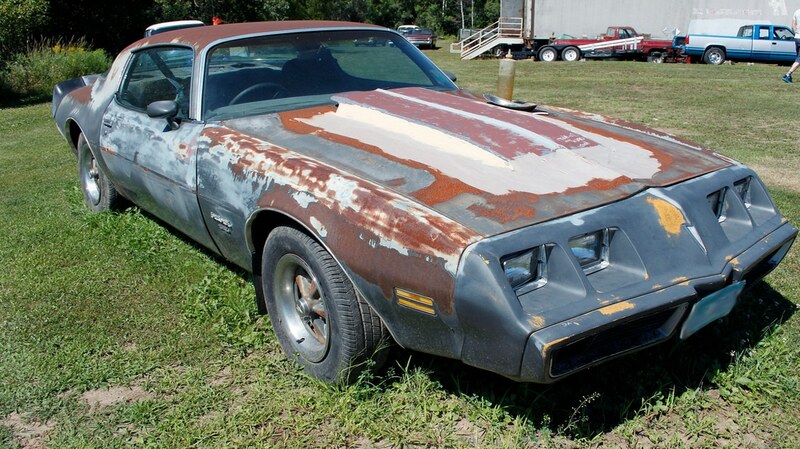 Sanford and Son Junk Cars buyer has a privileged location; you can find us right in the Woodstock area. We have several locations that allow us to offer you a great service that includes a quick response and payment. The strategic location of our locations makes it possible for us to cover the metropolitan area and the surrounding communities. You can always call +1(770)771-9494 to make sure we can go to where you are or contact us online! Our business started downtown and has expanded from there to include outlining areas and to satisfy the needs of an ever-growing city. Sanford and Son Junk Cars buyer is still the biggest local junk truck and car buyer and remains owned and operated by locals who know and love the area. 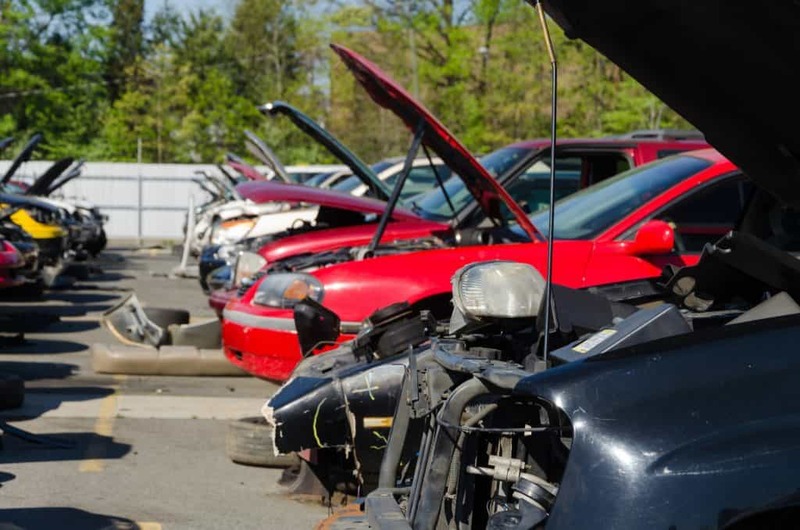 Disposing of a junk car may sound complicated and it is understandable to want to avoid chaotic transactions, inconvenient meetings, and bargaining. But with us, you there’s no need to worry! Our process allows you to have a quick, easy, and stress-free transaction. We are the best in the Woodstock area and our competitors know it! Many of them, are already trying to operate like we do. Call +1(770) 771-9494: When we receive your call, someone located in the area will answer your call. There will be no remote operator or call room involved. Evaluation process: A member of our team will ask you a few questions about your car or truck in order to give you an appropriate price for what you’re selling. Pick-up and payment: After giving you a quote, we can schedule the pick-up service for your car. Let us know what time works best for you, we don’t want to be inconvenient or intrusive as we respect and value your time. Our junk car buyers follow a simple process that will allow you to sell your junk car or junk truck in no time and with no trouble. On top of that, you will be paid when we pick up your car, no more checks lost in the mail and no more need to take your car to the buyers! When our tow truck gets to your place our friendly staff will have some paperwork to be filled out. This can be quickly done, the forms are pretty straightforward and simple and you will get all the help you need. You will also get a salvage bill of sale after the whole process is done. Why Use Our Junk Car Removal Service? Before calling a junk car buyer, many people ask themselves if they really need this service. The answer is yes! A junk car removal service will make your life easier and will save you the struggle of getting rid of the things that are only taking up useful space in your home. Here are some of the advantages we can offer you when you call our number +1(770)771-9494. Forget about bartering with untrustworthy car buyers. There are many car buyers out there, all lining up to make an offer that is probably too low for the value of your car. Deal with the experts and forget about uncomfortable meetings with people who don’t even take the business seriously. Buying junk trucks and cars is our life, and we are serious about it. No more trouble and struggle. We can offer a quick and reliable service for you. The scrap and junk cars we buy are often picked up within 24 hours of your call. You will be able to use up the newly liberated space soon after you hang up the phone and you will get your cash in no time! What questions will the junk car buyer ask? All this information will be useful for us to have a fair quote for you. We honor our word and will stick to the quote we give you. There will be no need for you to renegotiate when the tow truck picks up the vehicle. The driver of the tow truck will pay for your vehicle in cash on the spot, you won’t have to wait for it or pick up somewhere in town. The only thing we ask of you is to be able to verify the vehicle, the title, and the ownership. After some simple paperwork, you will receive your money, and the transaction will be completed! Sanford and Son Junk Cars junk car buyers has been in business for many years, accumulating valuable knowledge and a great reputation in the Woodstock area. The way we handle our business sets us apart and encourages customers to choose us. Get in touch with the best junk car buyers, call +1(770)771-9494. There is no need to keep a junk car or truck that is only taking up useful space in your house, wouldn’t it be better to free up space and get some cash in the process? We make it possible for you to get paid for a junk truck or car, no matter if it’s running or not! We will pick up your car soon after your call without you having to worry about a thing. Because we value your time and trust, we will always ask what time works best for you, no unexpected or inconvenient visits. Call +1(770)771-9494 in Woodstock, Georgia to talk to a member of our team and sell your junk car today or contact us online!